Zack Greinke has a 35 and 2/3rds inning scoreless streak. It took Mike Trout about 45 seconds to end that nonsense. Now you may say that Greinke’s regular season streak is still active, which is true. But we all know what happened tonight. Trout faced up the hottest pitcher in baseball and put the 4th pitch of the game in the seats. The guy is not from this planet. 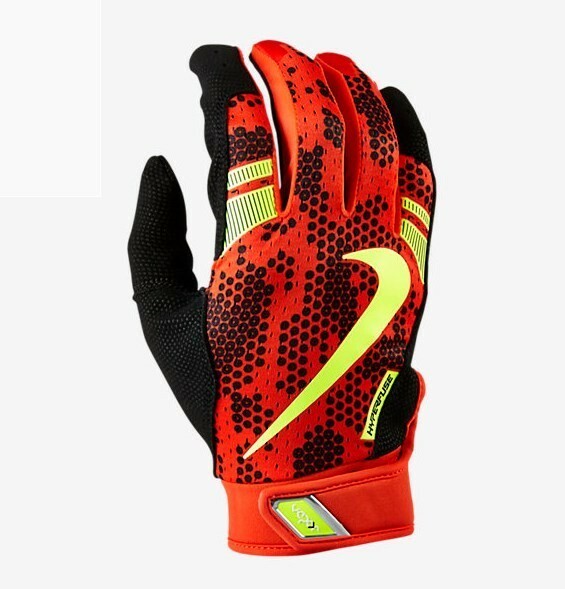 Trout was rocking the new Vapor Elite Pro 3.0 batting gloves that Nike first revealed at the Derby last night, similar to the ones pictured but all red (no black). We’re surprised that these aren’t available tonight since Nike has used the All Star festivities as a sales opportunity in the past. We also got a good look at his game cleats thanks to Fox Sports West. Jose Iglesias made the Mizuno Heist IQ look good, and Mizuno wasn’t shy about hyping them, but we don’t see them available for sale. UPDATE: Mizuno tells us that these will be available August 1. Justin Upton made a brief but effective appearance for the NL, singling off Wade Davis in the adidas Energy Boost Icon 2 “Flying Pigs” edition that we highlighted yesterday. He even had a Flying Pigs themed arm sleeve. 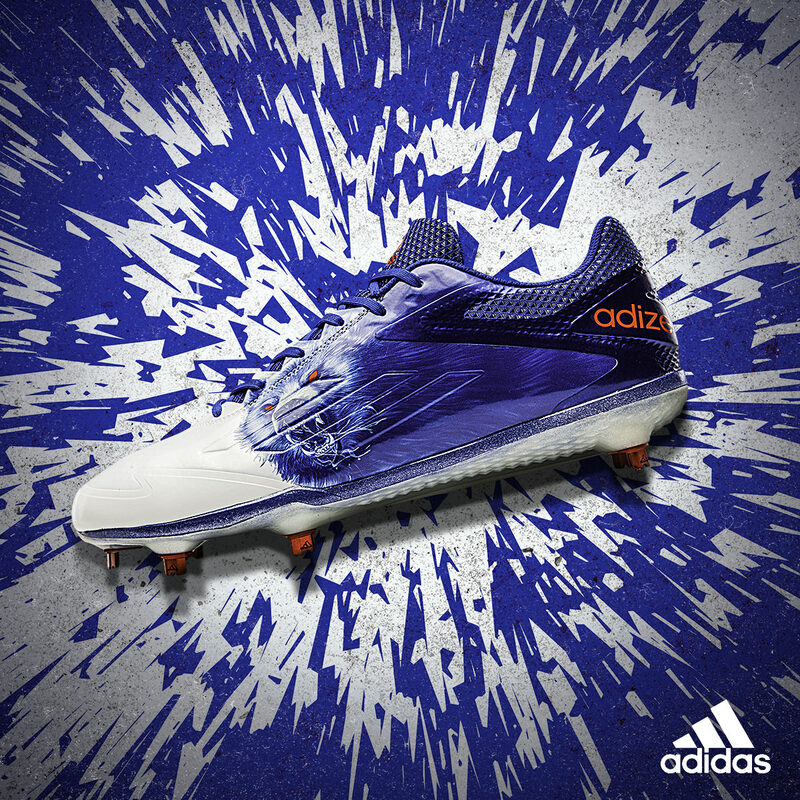 You can get the cleats here. 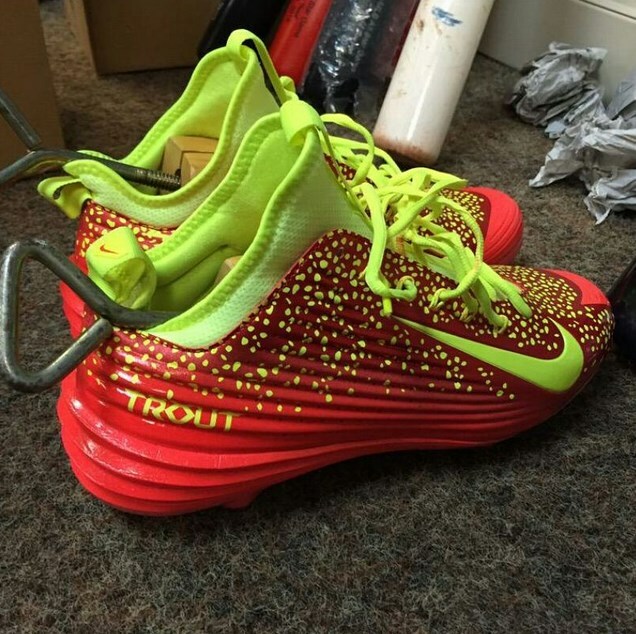 As for Kris Bryant, he loved those Grizzly “Uncaged” customs from the Derby so much that he wore them again. See more shots here. 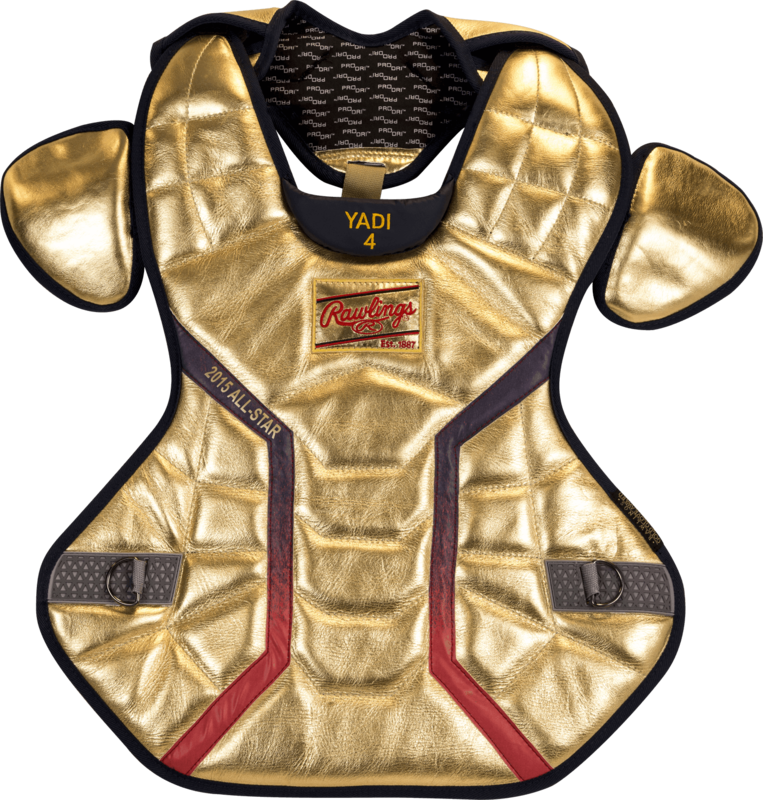 Yadi’s gold chest protector was complimented by some red/gold/navy shin guards. Joe Panik sent WPW our first look at the 2016 Under Armour Yard cleat (as well as the UA Yard Clutchfit BG), and rocked ’em in the game, too. Brian Dozier only needed one AB to put the game out of reach, homering off Mark Melancon and getting his exclusive Evoshield swag some camera time. Even Goldy threw some Evoflair on for the game. We don’t know anything about these but will update you once we know more. 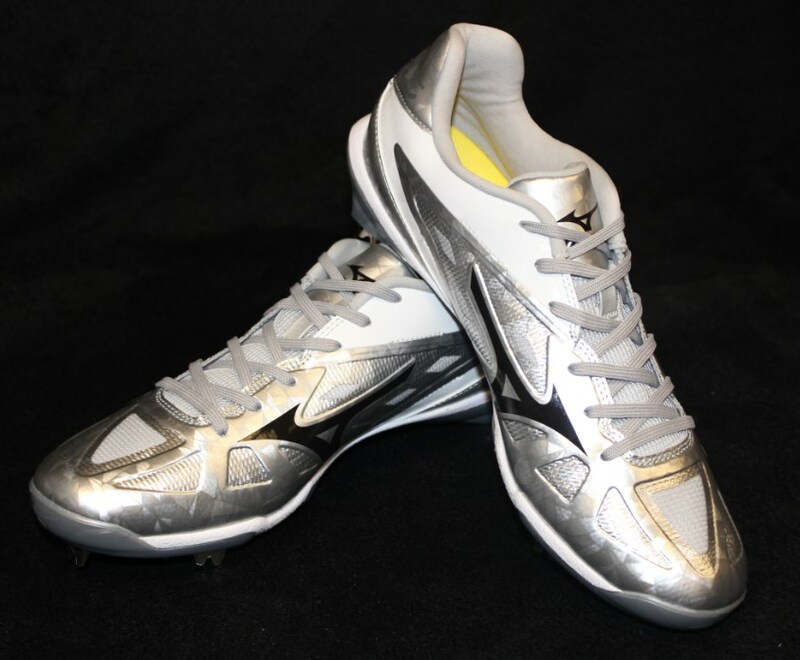 Cutch was volted out in an exclusive pair of Nike Swingman MVP 2 cleats and the new Vapor Elite Pro 3.0 batting gloves. Nike athletes were strangely silent on social media leading up to this one. Neither Adam Jones nor Andrew McCutchen (off Instagram altogether) posted their custom cleats for the game, which is pretty lame if you ask me. Buster’s UA/All-Star chest protector wasn’t AS gold as Yadi’s or Salvy’s, but it still looked good and had the matching mask. 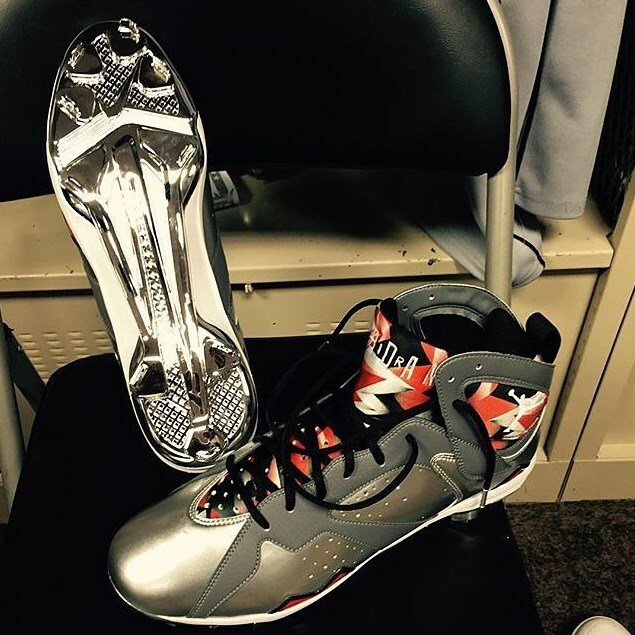 D. Price and Manny Machado both rocked a special pair of Jordan 7s, but Price actually let us see them. These are unavailable but you can get the 7 cleats in black. 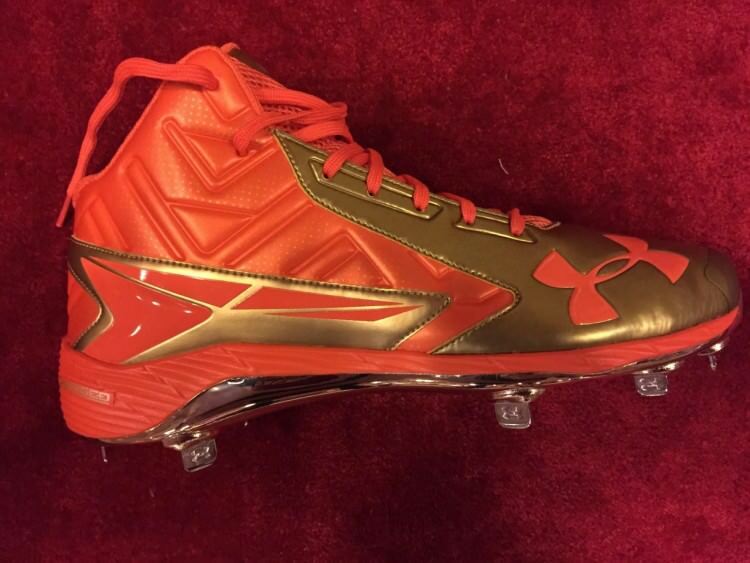 It looked like Bryce had his own custom pair of Spine Hybrid bottomed Under Armour cleats. It was tough to make out but they looked like they had some camo in there, but were certainly not the Deceptions. If you have a better image let us know. Nike’s Fireworks Collection was on full display, most blindingly with the 2K Filth (seen above on Jose Altuve), which is available in all the colors that we saw tonight. A few of the Franklin guys debuted the “Powerstrap” gloves that we wrote about earlier tonight. A lot of these Nike Pro Hyperwarm sleeves, available here. 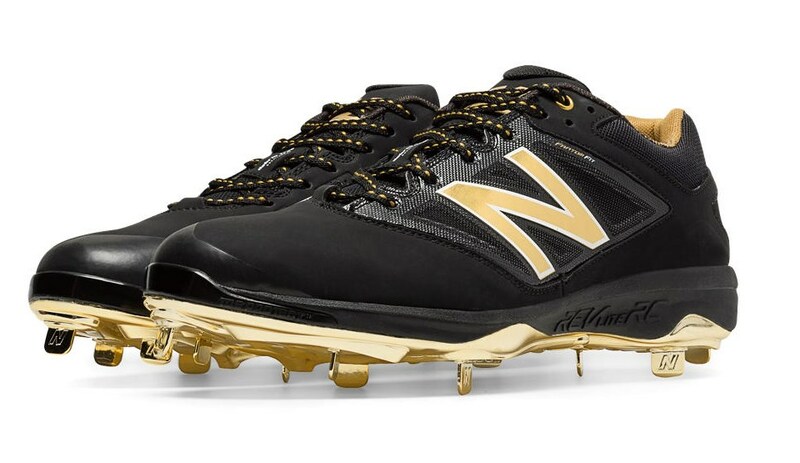 We saw Brett Gardner (sorry for the small photo) debut the 4040v3, which we did a full write-up on yesterday. You can pre-order those here.